Saturday, December 1, 9:30 a.m. - 4:30 p.m. 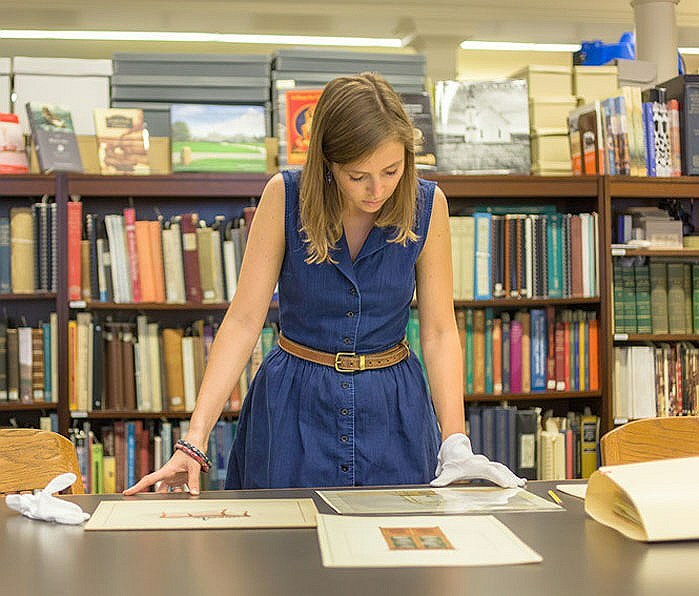 Historic New England's Library and Archives in Boston will open for your research needs on the first Saturdays of April, May, June, October, November, and December. Discover our extraordinary collection of New England photographs, manuscripts, ephemera, and other documents.